Marianne Scott is a career diplomat and former leader in the non-profit sector. 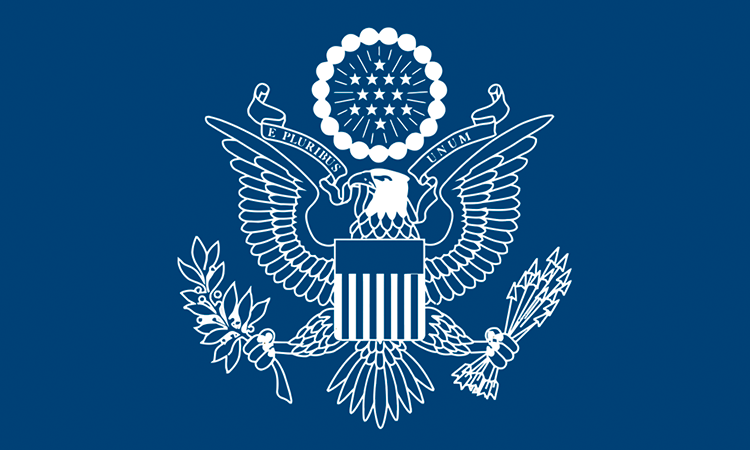 She served in the U.S. diplomatic service as a public diplomacy officer from 1986 to 2002 in Guatemala, Mexico, Kenya, and Washington, D.C. She left the State Department in 2002 after her college friend, Wall Street Journal reporter Danny Pearl, was kidnapped and murdered in Pakistan, to help his family start the Daniel Pearl Foundation. She then worked with several families reaching out internationally as a response to the loss of a loved one due to terrorism. She was the first executive director of both the Daniel Pearl Foundation and the 9/11 family network Our Voices Together, as well as a senior advisor to the Peter C. Alderman Foundation. In 2010, Marianne returned to the Department of State serving in Washington DC in the Bureau of African Affairs, the Bureau of Educational and Cultural Affairs, and the Office of the Under Secretary of Public Diplomacy and Public Affairs. In May 2017, she completed a three year assignment as the counselor for public affairs at the U.S. Embassy in Santiago, Chile. Marianne has served on many non-profit boards. She is the author of A Citizen’s Guide to Global Economic Policymaking, published by the League of Women Voters’ Education Fund in 2002. From Washington, D.C, Marianne is fluent in Spanish, a graduate of Stanford University, and the proud mother of a member of Stanford’s class of 2018.